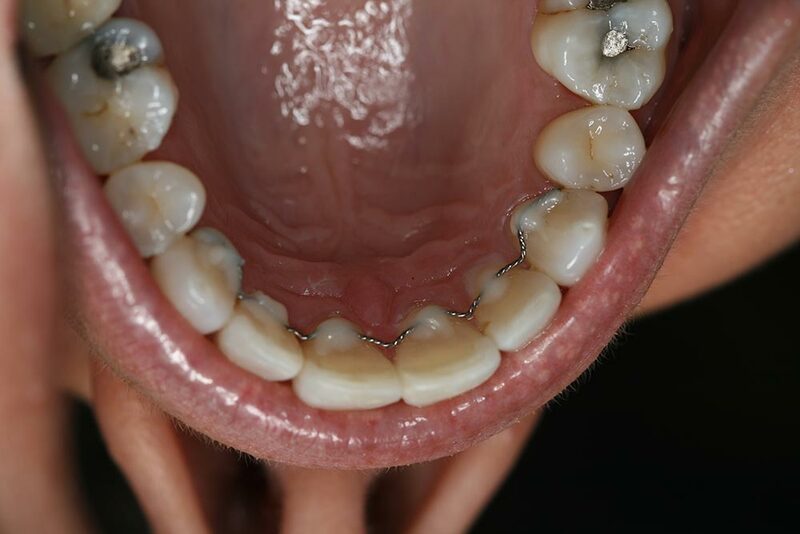 Many people are familiar with traditional orthodontics (metal train-track style braces that are worn on average for 18-36 months) to correct crooked teeth. Traditional braces fitted by an orthodontist are the gold standard for tooth movement and many tooth movements can only be achieved by such means. Many adults though are reluctant to commit to such braces due to the length of treatment and the appearance of the brace. 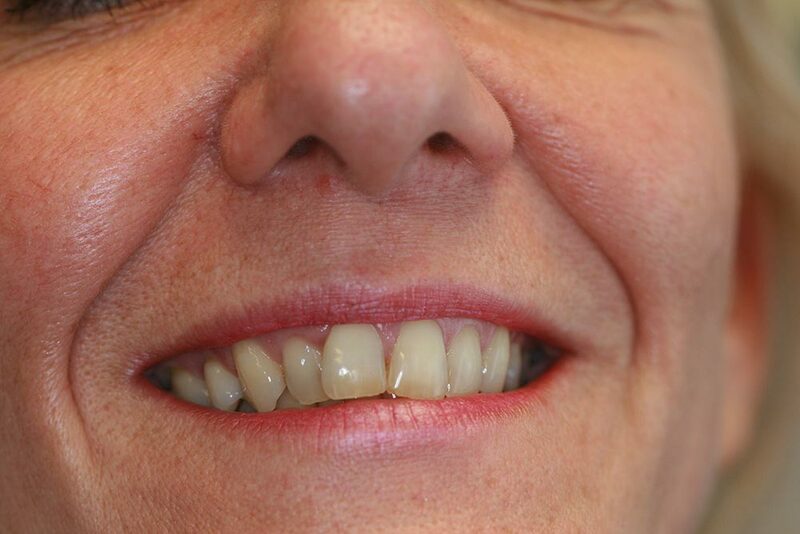 When the main concern is the appearance of the front teeth and there are no problems with the bite or the jaw joints, short term ortho can often provide a cosmetic solution within a short period of time. Here at Forth Valley Smile Design we are proud to offer the Inman Aligner, Six Month Smiles and Insignia Clearguide Express. 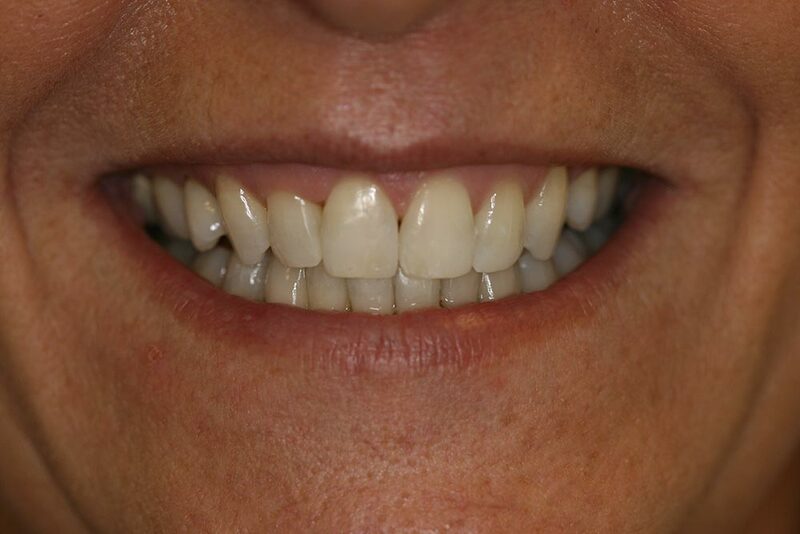 The Inman aligner is a removable brace that it designed to straighten the front teeth in a short amount of time. Will it correct the position of all my teeth? No. It is designed to work for front teeth only. It can also achieve only certain types of movements and is not suitable if the crowding is severe. In these instances conventional orthodontics maybe the only solution. Really? It must use a lot of force to move the teeth that quickly. Is there a risk of damage to my teeth with such strong forces? Only light forces are used during treatment. Traditional orthodontics use much greater forces than an Inman does (that is also one of the reasons why traditional orthodontics can achieve much greater movements of teeth.) As with any treatment though (including traditional orthodontics), there are inherent risks and limitations. These will be explained to you prior to commencing treatment but are seldom enough to contra-indicate treatment. Do I wear the appliance full-time? Ideally the appliance should be worn for 16 - 20 hours a day. If worn less treatment times are increased. It will only work if you wear it! It should be removed for eating and cleaning. Yes, but this will get easier through time. The first 2 weeks are the hardest. You may also experience and initial increase in saliva flow. This normally resolves within 2-7 days. As with any orthodontic treatment, the teeth can feel tender for the first couple of weeks during treatment. You may wish to consider avoiding hard foods. This becomes easier as treatment progresses. What happens at my initial appointment? Your teeth and soft tissues (the pink bits!) are thoroughly examined. Any active problems (e.g. a cavity) have to be addressed before treatment can commence. Photographs and impressions of your teeth are taken. If it is deemed you are a suitable candidate, your impressions are sent to the UK certified Inman laboratory in London for construction of your custom made appliance. What happens at the fit appointment? You will be shown how to insert and remove your appliance. Small buttons of tooth coloured filling material are placed strategically on some teeth to help maintain the aligner in the correct position. If necessary small adjustments will be made between the teeth to create space. How often will I need to attend after my appliance is fitted? You will be reviewed every 3-4 weeks. If necessary more space adjustments will be made at these visits. How do my teeth stay in their final position at the end of treatment? Your teeth have to be fixed into their new position. This is called retention and is lifelong. Retainers can either be fixed or removable. There are advantages and disadvantages to both types. These will be discussed with you during your treatment. If you do not have retention your teeth will return to their original position. Will I need any other forms of treatment and the end? 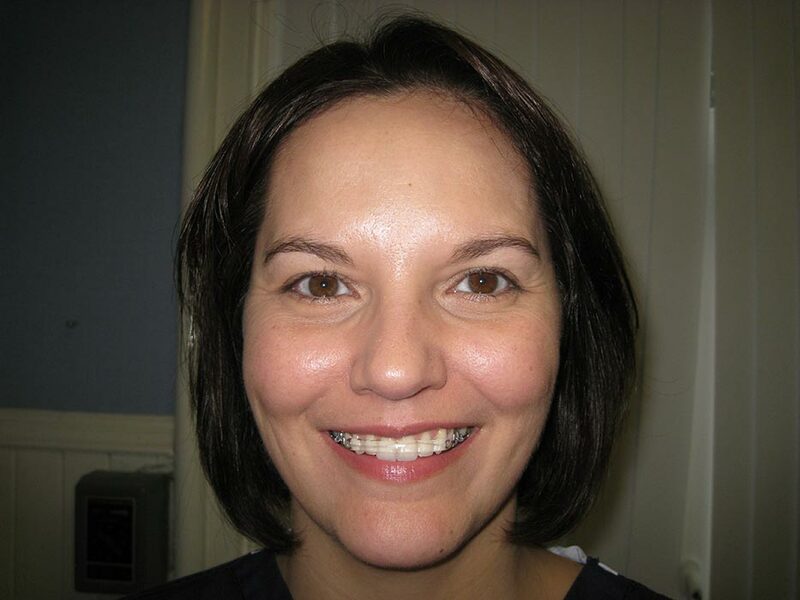 Six month Smiles is a fixed short term ortho treatment. 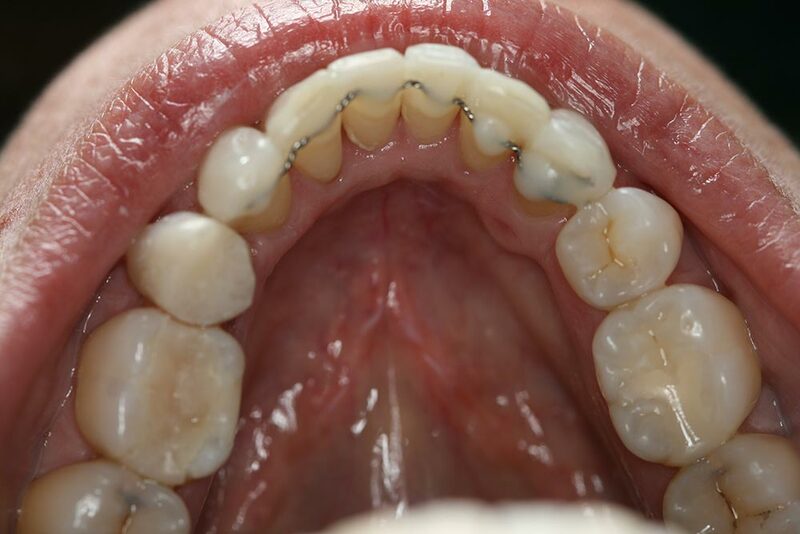 It utilises clear brackets and wires to straighten the front teeth in a short period of time. No. It is designed to enhance the position of primarily the front teeth. As only light forces are used there is a limit to the types of movements that can be achieved. Is it a replacement for traditional orthodontics? No! Traditional orthodontics is the gold standard for tooth movement and many tooth movements can only be achieved by traditional braces. Six Month Smiles offers an alternative to those whose main concern is the appearance of the front teeth only. No. Children should be treated by traditional orthodontics. Do I have to have my upper and lower teeth treated? 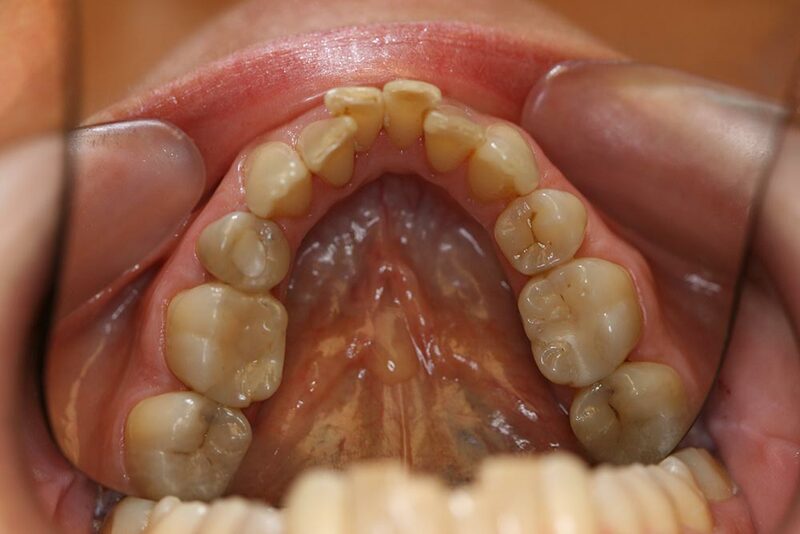 In many cases it will be necessary to treat both upper and lower teeth. You will be advised of this prior to treatment. Do I have to wear a retainer at the end? Yes! Unless your teeth are locked into their final position they will move. As with any type of orthodontic treatment, the teeth can initially feel tender. They can also feel tender for a few days after a wire is changed. Orthodontic wax can be used to smooth any area that feels rough to the lips or cheeks. What's involved with the treatment? If you are deemed a suitable candidate, impressions of your teeth are taken and sent to the Six Month Smiles laboratory in the USA. At your next visit you braces are fitted. These are fixed to the teeth and are not removed until the end of treatment. Space creation between the teeth maybe required and in some circumstances it may be necessary to extract a tooth. You will return to have your wires changed every four weeks. 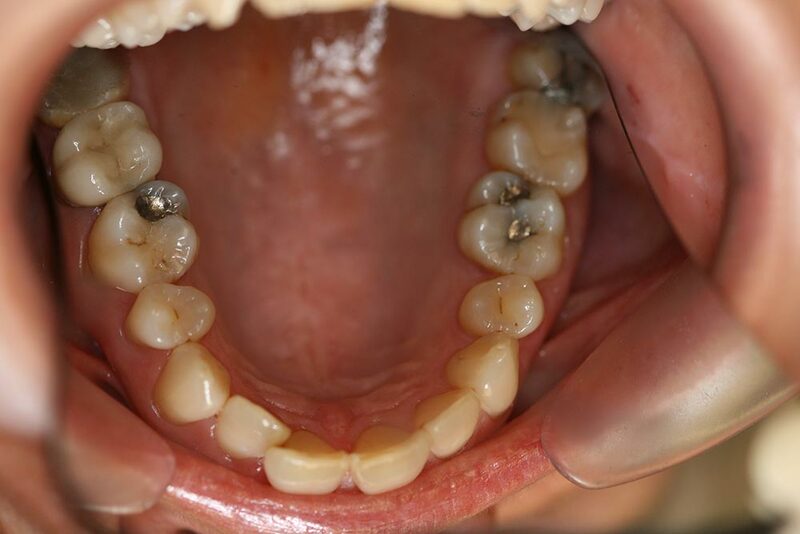 On completion of treatment retainers are placed. Bonding maybe required to even any uneven tooth edges at the end of treatment. You will be advised of the likelihood of this prior to treatment. Practically invisible aligners that can straighten the front upper and lower teeth. This system is suitable for mild crowding only and as with all orthodontics, retention at the end of treatment is mandatory. Download our leaflet for more details.